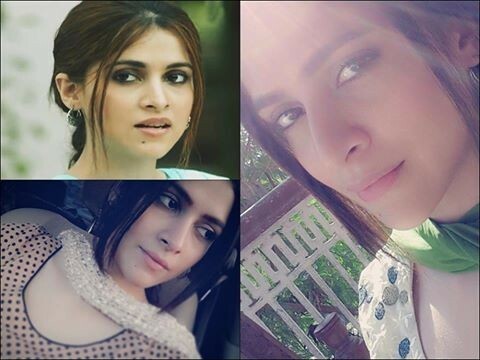 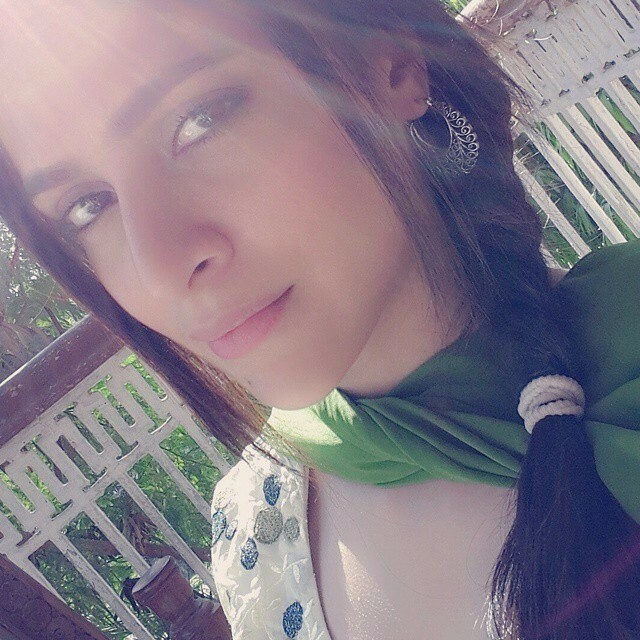 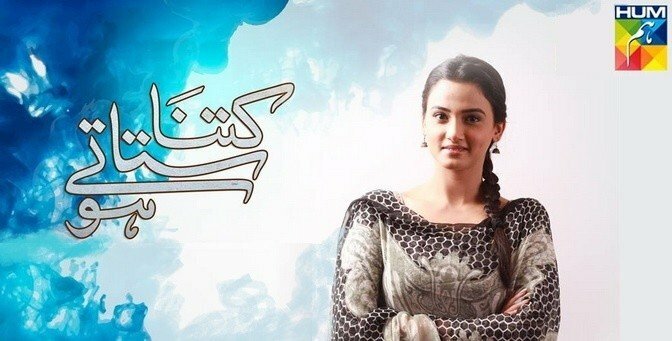 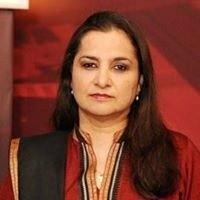 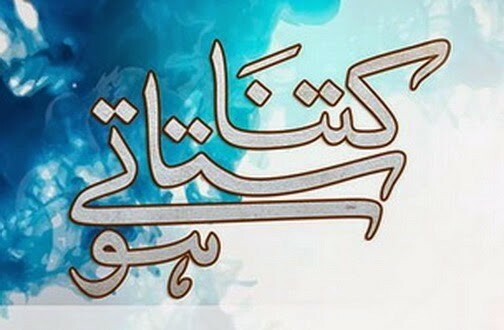 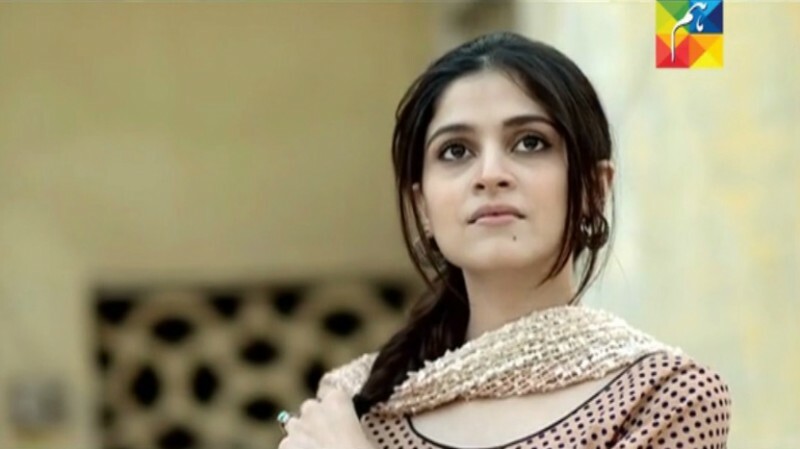 Kitna Satatey Hun written by Faseeh Bari Khan which is launch on HUM TV since May, 2015. 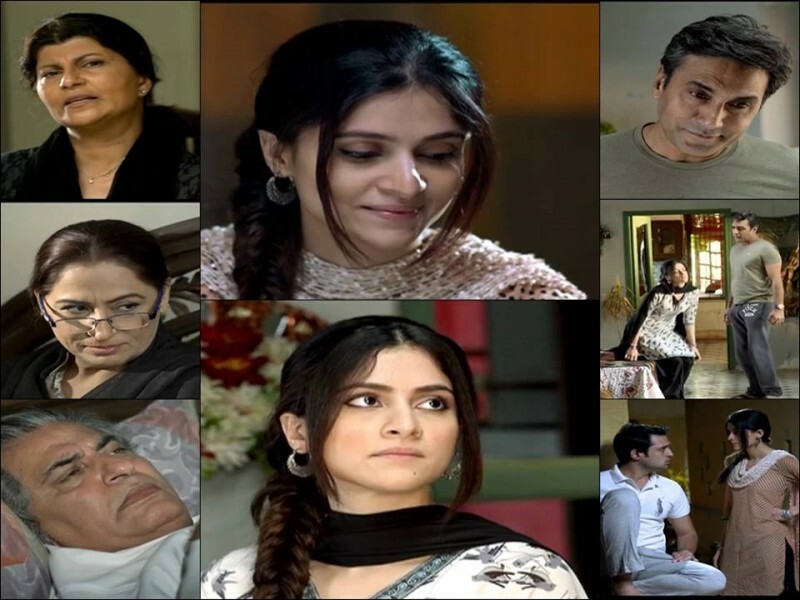 This is drama and romantic story and it is very famous and most watching drama on HUM TV because of its amazing and romantic story. 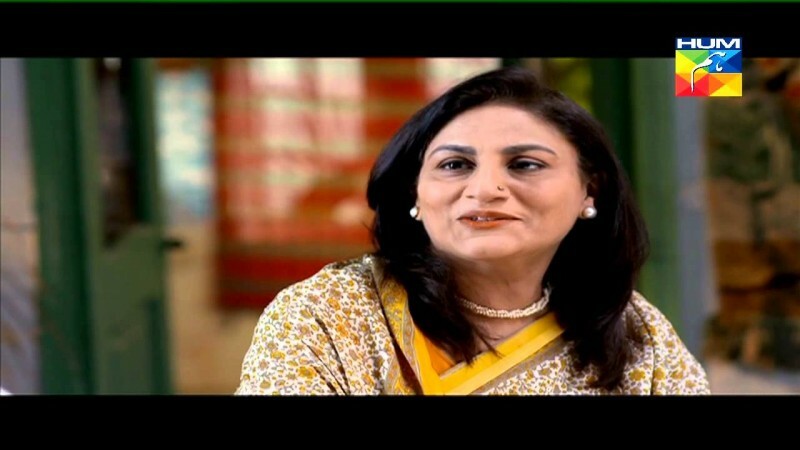 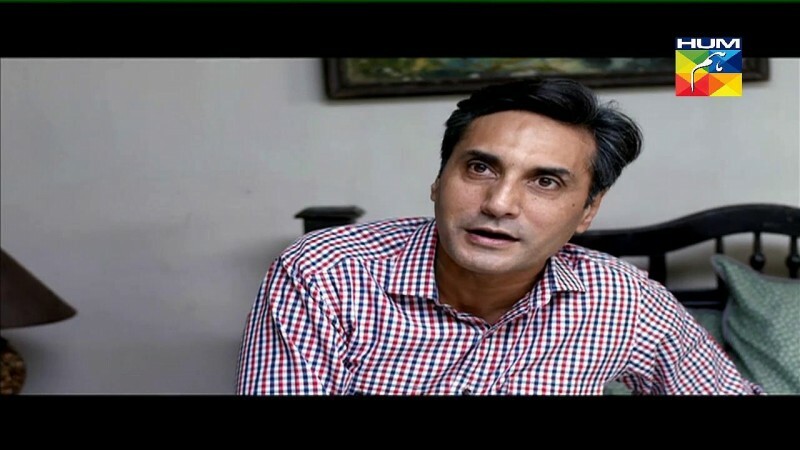 Its starring is Usman Peerzada, Arij Fatyma, Adnan Siddique and Rubina Ashraf.